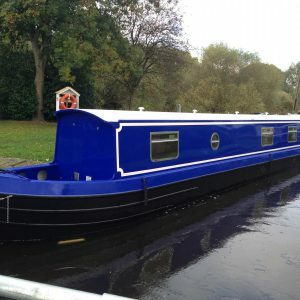 MegAStar Narrowboats are UK based narrowboat builders. 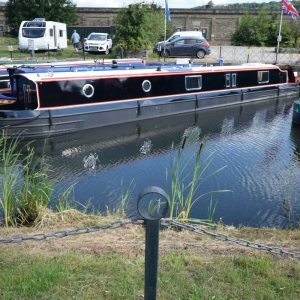 We are highly experienced in the design and construction of both widebeam and narrowbeam canal boats. We pride ourselves in paying attention to smallest detail at evey stage of the production cycle in order to meet your highest expectations. 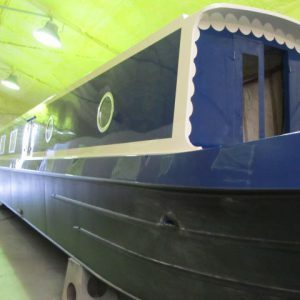 All our boats are built and finished according to the unique requirements of our customers. 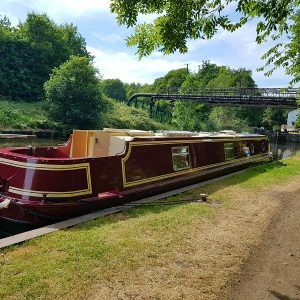 This, along with our expert craftsmanship, helps to ensure that your boat will be a pleasure to climb aboard each and every time. 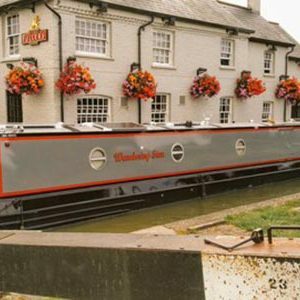 Interested in a new canal boat or the fit out of an existing boat? 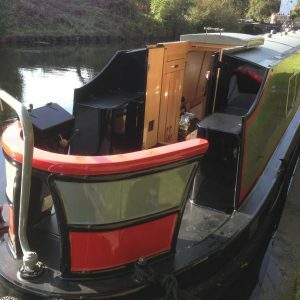 We are busy working on bespoke projects for existing customers and don't have any stock boats available for sale. If you have a project in mind or would like to speak to us about our next build slot, please contact us. 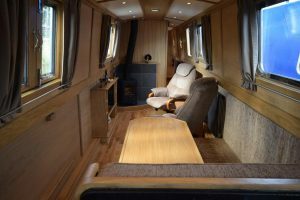 The superb craftsmanship from yourself sure beats all our expectations. 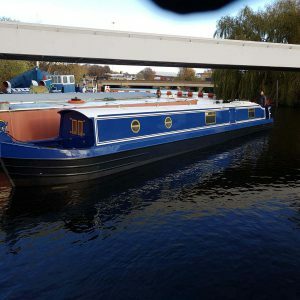 Simon has been an absolute star to deal with for buying our narrowboat. We have always found Simon very accommodating, and he has many good ideas and suggestions.